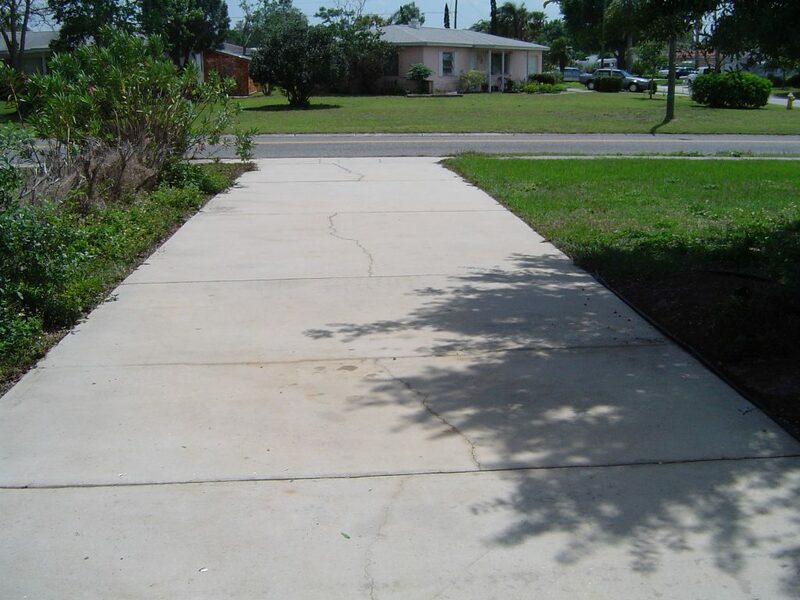 After time, concrete walkways, driveways, sidewalks, and pavers begin to loose their bright appearance and start to look dingy, gray and black. Most people believe that this is the cause of a build up of dirt, stains, and just plain aging. If you’re one of these people, then you’ll be happy to hear that you’re not entirely wrong. 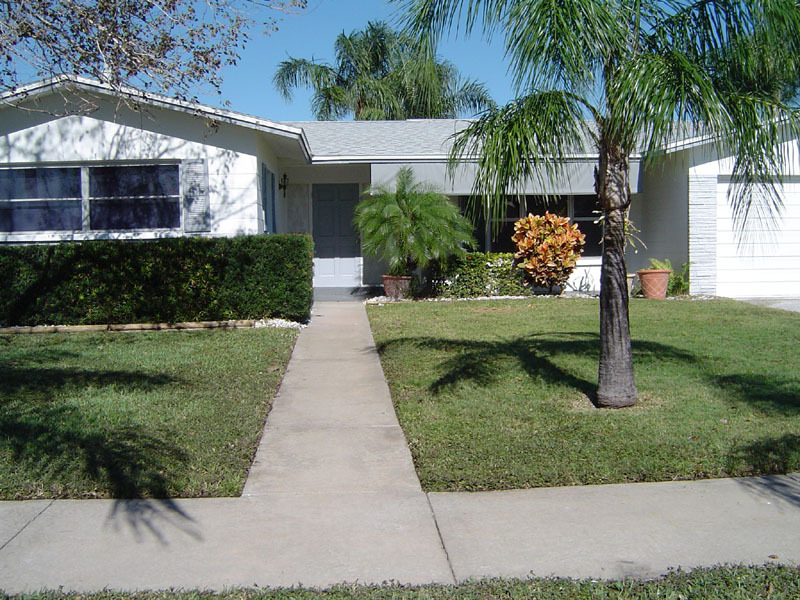 What some people don’t realize is that much of this unsightliness which has been slowly taking away from your homes curb appeal is mold. 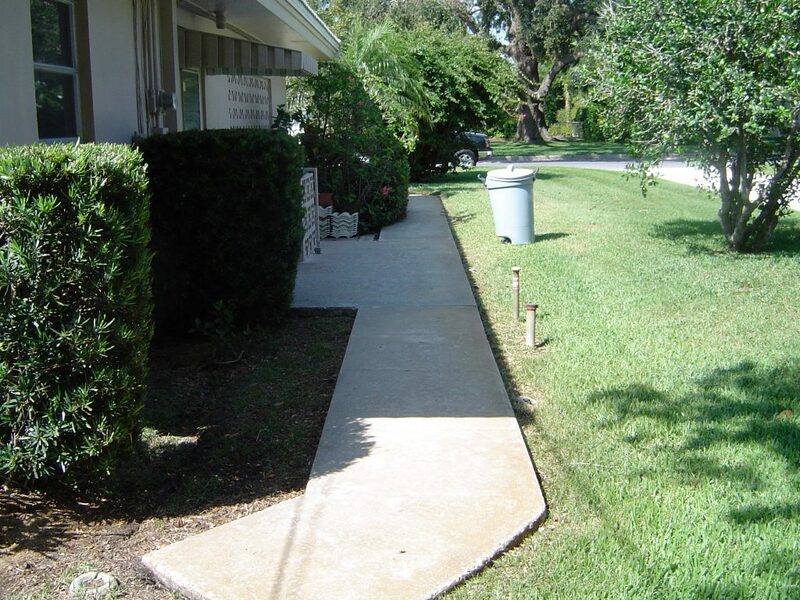 A living organism that is thriving off of dirt, dust, and other organic materials that have settled on and in the pores of your concrete and pavers. As I’ve mentioned before in some of my other categories, this mold and fungus is not only unsightly and unhealthy but can also pose safety issues as well. Once these surfaces become wet they also become very slippery. 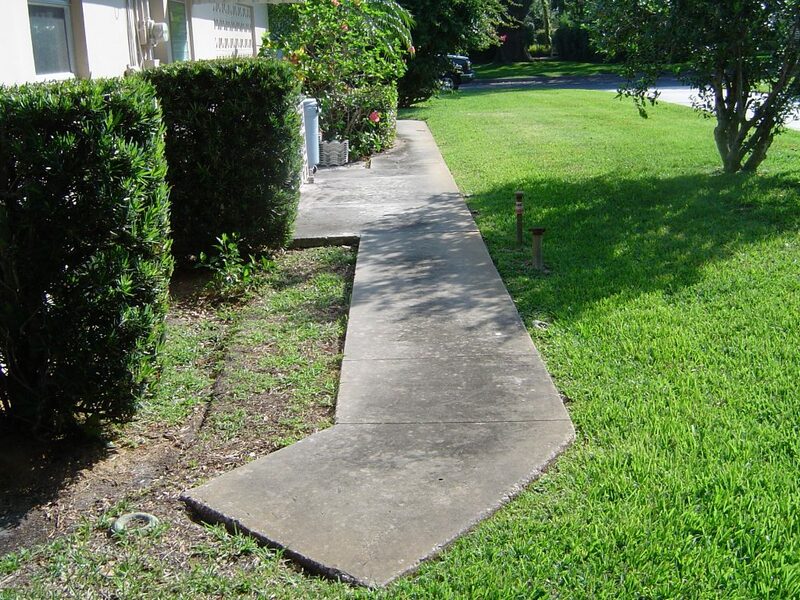 Many slip and fall accidents happen on neglected surfaces around the home, as well as many businesses, and can become a real liability issue for their owners. 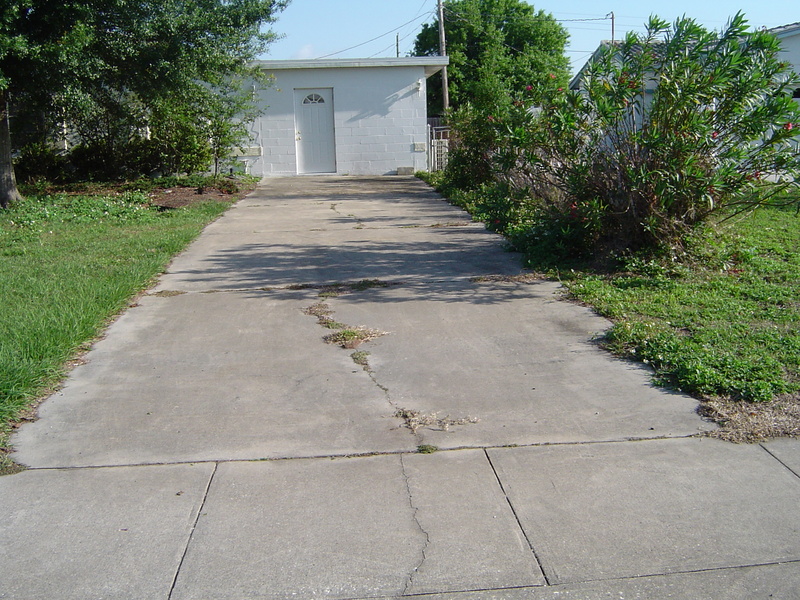 One way to help prevent these problems from ever occurring is by pressure washing these areas on a regular basis. 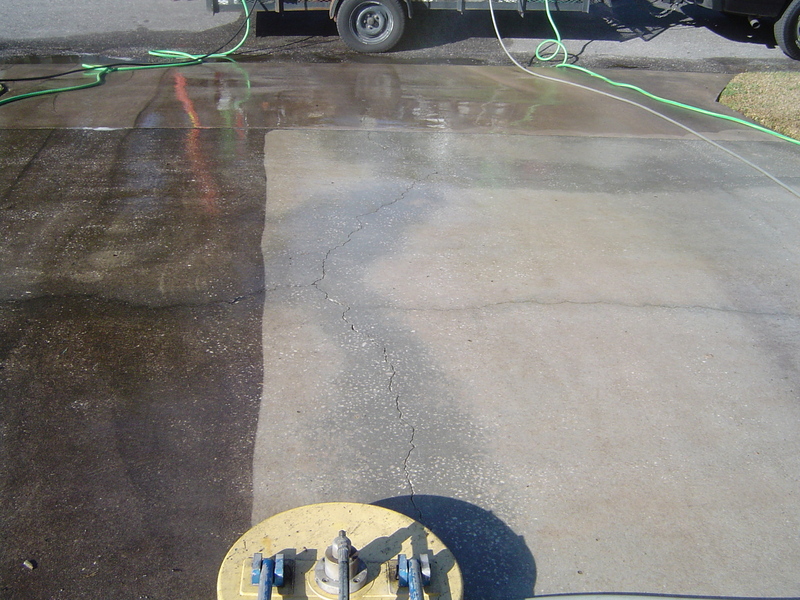 All Surface Pressure Cleaning will apply a mildewcide and a degreasing agent to all concrete and/or pavers to kill these living organisms and to lift out stains, oils, and dirt. 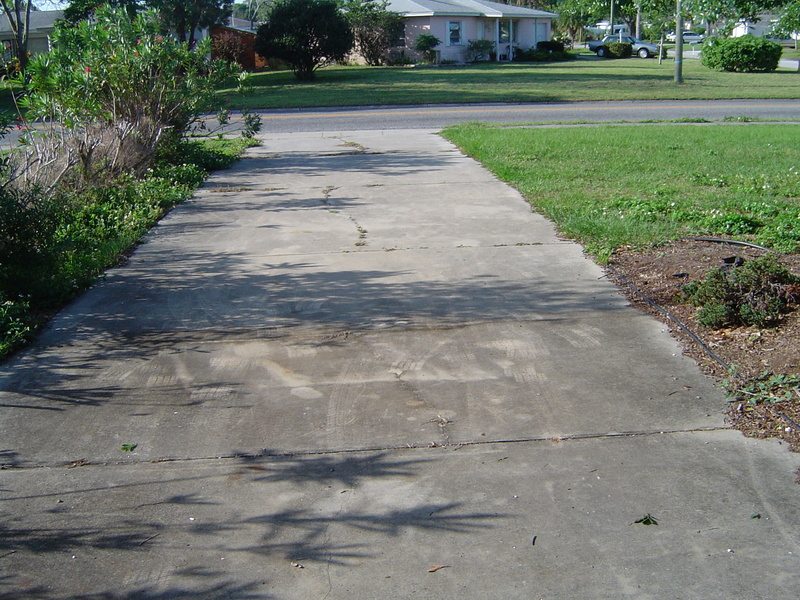 We will then pressure wash and rinse all affected areas and leave you with a clean, healthier, and much safer surface. Once dry, these surfaces will brighten and once again bring back your homes curb appeal. 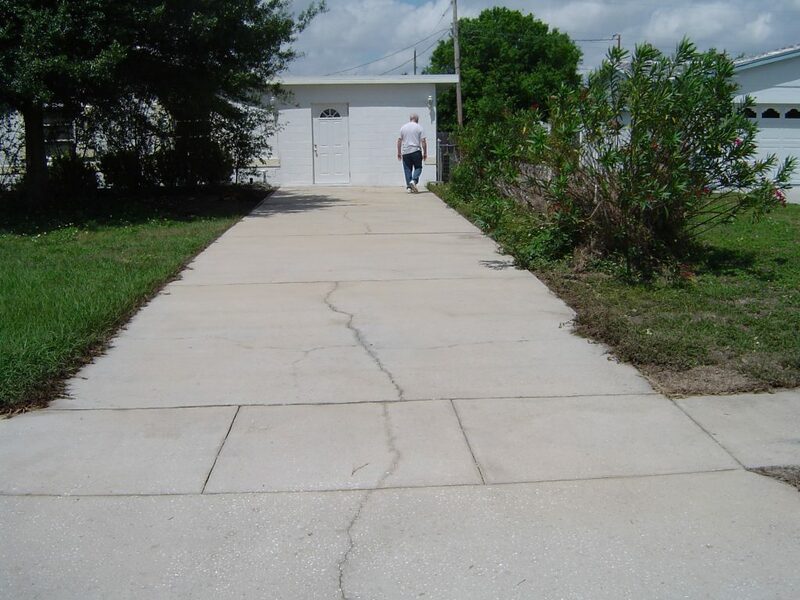 We have been Pressure Washing concrete surfaces for over twenty years and are well experienced in all types of concrete cleaning. 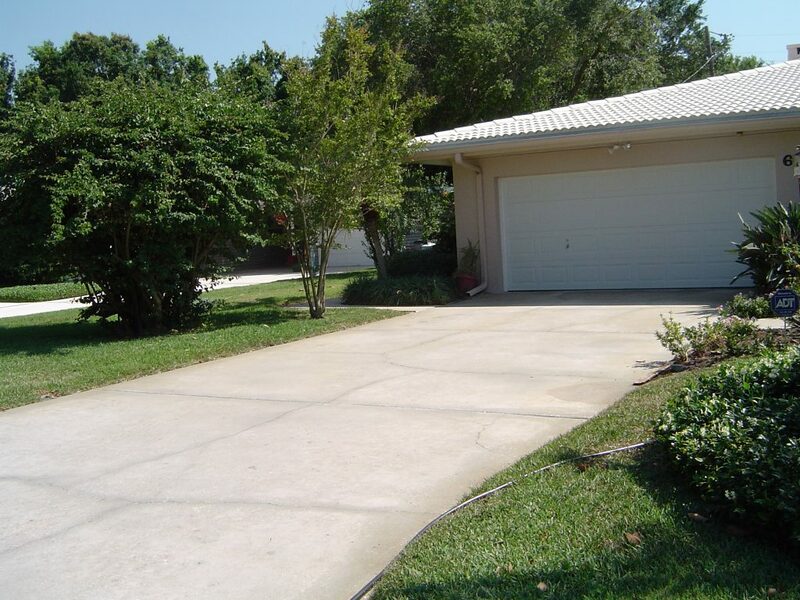 Driveway cleaning can really brighten up the look of your home, adding instant curb appeal. 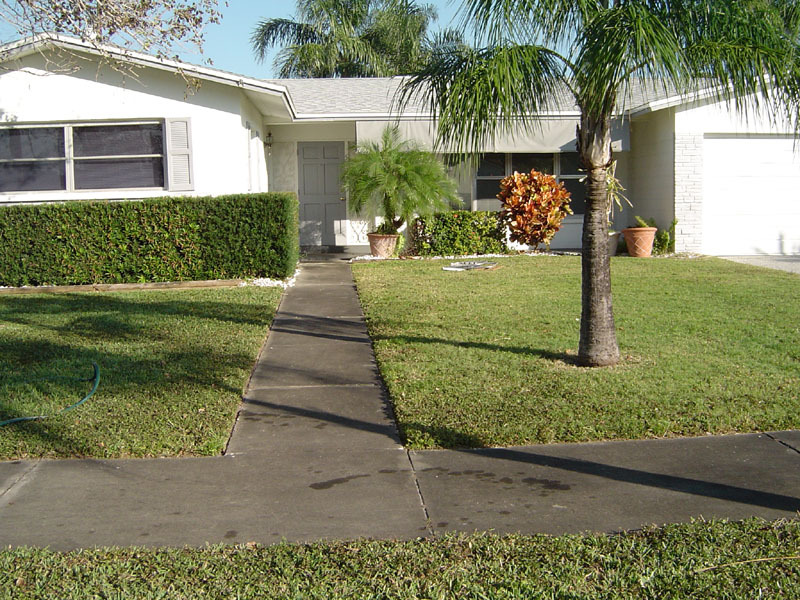 This quick process is a great complement to your roof cleaning and shows your appreciation to your property. 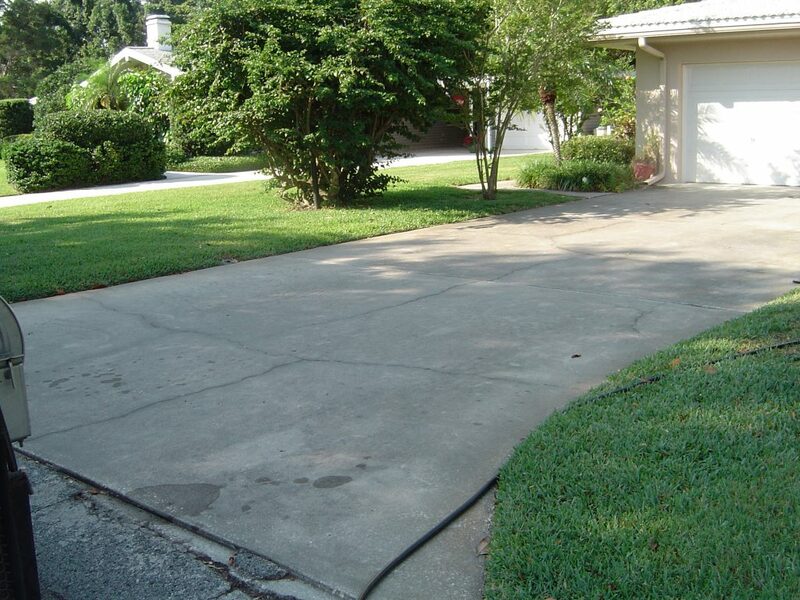 Many people have spent an entire day with a pressure washer rented or purchased from their local hardware store to only end up with uneven cleaning and streaks all over their driveway. Most often ending up with time lost, and disappointing results, don’t let this happen to you. 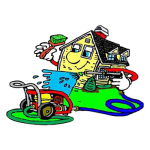 We have the proper professional pressure cleaning equipment, materials, solutions, and experience to get this done in a fraction of the time and leaving your property looking great! Spend time doing what you enjoy and leave the cleaning up to us!